Good-for-you muffins? Is that even a thing? We think so. Muffins get a bad rap because the bakery kinds can be loaded with sugar and butter, two ingredients you can definitely have too much of. Sugar in and of itself is not a bad thing. When obtained from whole foods like fruit, it’s part of a balanced diet that includes fiber, water, and essential vitamins and nutrients. But excess sugar can contribute to diabetes and obesity, so it’s best to limit your sugar intake to what you get from whole, natural foods. Which is exactly what we tried to do in this recipe. So what did we replace the added sugar with? 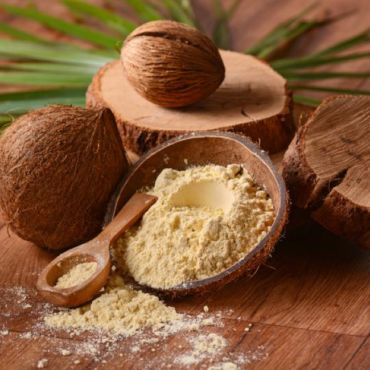 What super sweet fruit has tons of natural sugar, fiber, potassium, and powerful antioxidants? Dates! 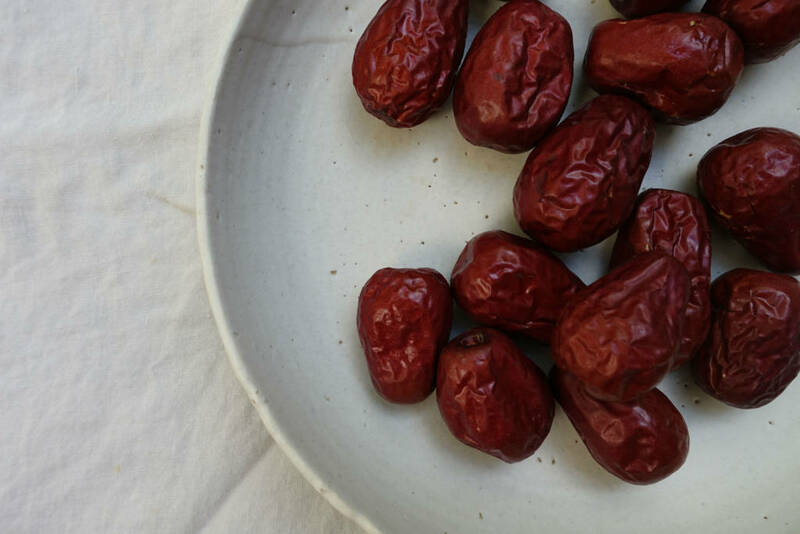 Dates can be hard to work with because of their tough skin. Many recipes that call for dates as sweetener might have you boiling the dates and reducing the mixture until you’re left with just the honey. The problem is that you end up losing many of the nutrients that made dates a good choice to begin with. We wanted to use the whole fruit. To do this, we chopped the dates into small pieces and soaked them in warm water for about 5 minutes. This allows the dates to soften, so they can be more easily blended. 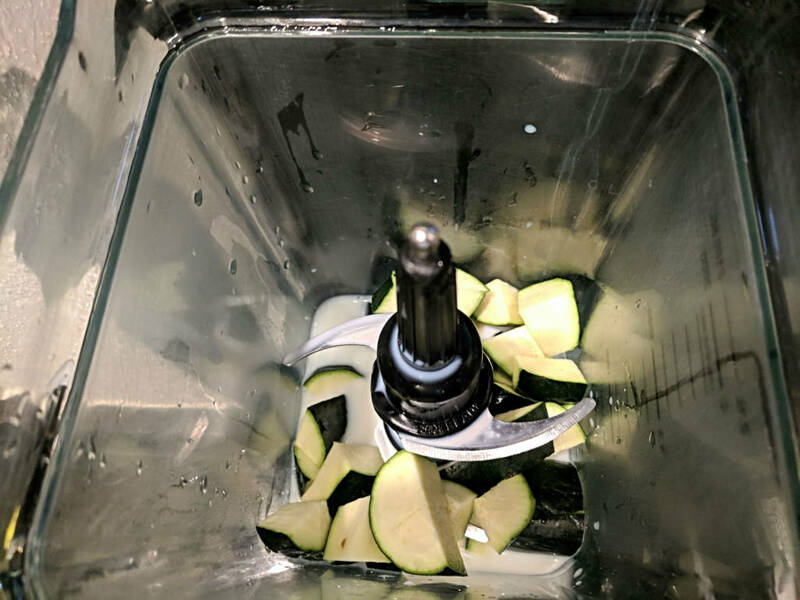 We then added the dates (without the water) to our banana, zucchini, milk mixture (more about that in a minute!) and blended it all together. The liquid mixture keeps the dates from sticking to the sides of the blender and escaping the blade. You’ll notice we mentioned zucchini as well. We are huge fans of zucchini. Zucchini is great precisely because it has such an understated taste. It can be added to anything for extra nutrition, and odds are, nobody will even notice it’s there. We taste tested these on our 9 and 5 year olds. They had no idea. Then again, maybe they’re used to us sneaking veggies into their food. They still have no clue their favorite mac and cheese dish is made out of cauliflower. 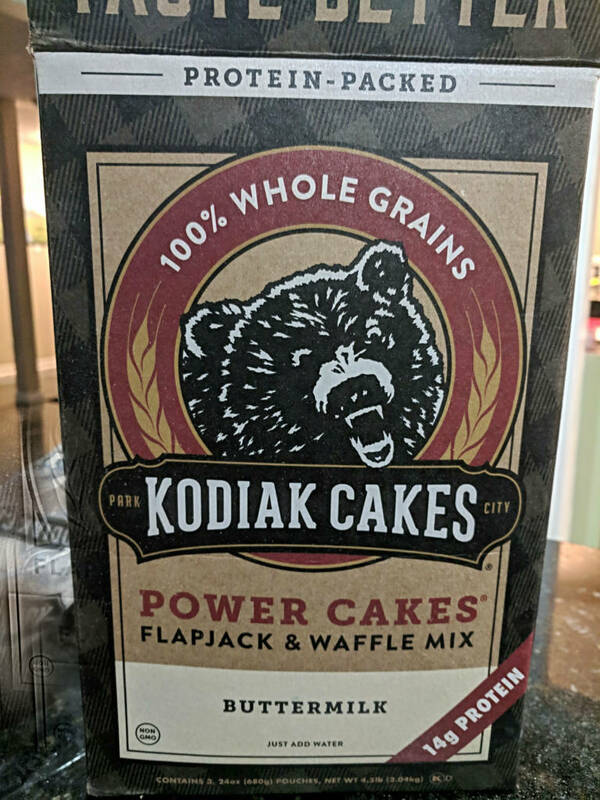 Our last magic ingredient, and perhaps the most important one, is the base, Kodiak Cake Pancake mix . 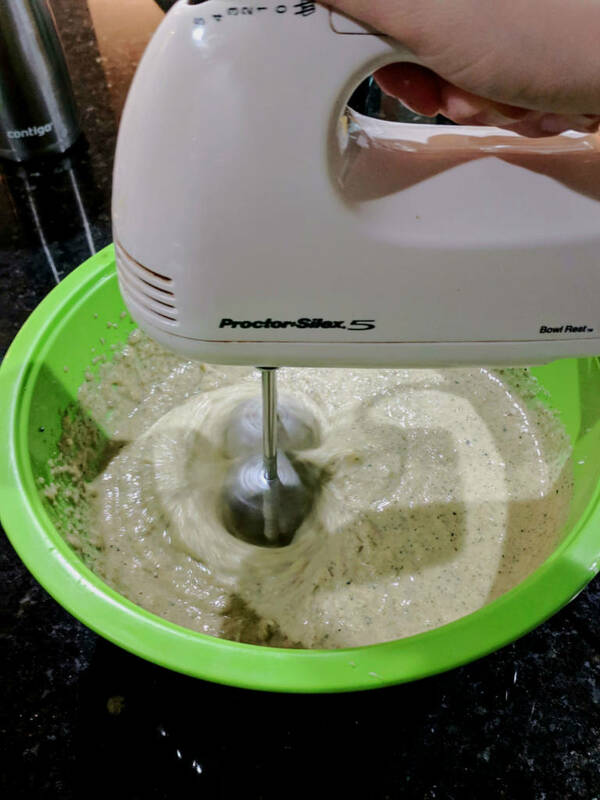 This pancake mix is super versatile, is packed with protein, made from entirely whole grains and has minimal added sugar. The only added sugar in this recipe comes from this mix and chocolate chips, should you choose to add them. So there you have it. 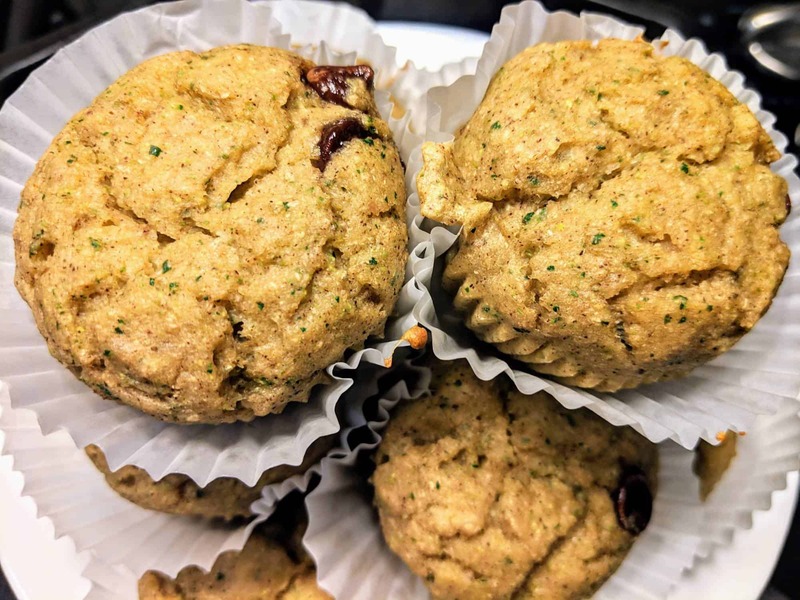 We call these protein packed muffins but a more appropriate name might be ‘Nutrient Packed Muffins.’ Bananas, zucchinis, and dates help these muffins pack quite the nutrient-punch. Neon colored muffin tins not required but they do make it so much more fun! One last thing to note. You can make these muffins with any kind of chocolate chips, but I’ve found that mini chocolate chips go much farther. All you really need is a tiny bit of sweet chocolate in each bite. Using mini chocolate chips allows you to spread the sweet taste among more bites than large chocolate chips. That’s part of what helps keep the added sugar in this recipe down. 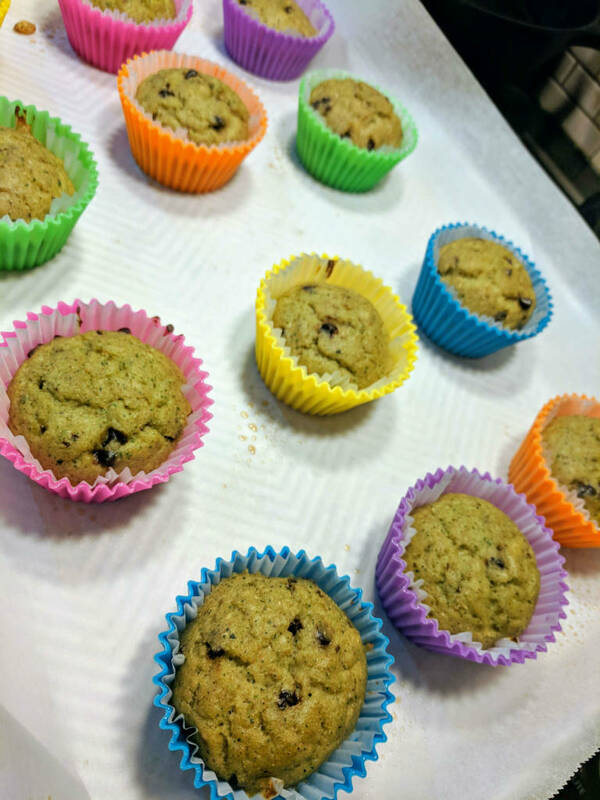 These muffins have 5.5g of sugar, with only 2.5g of added sugar, from the pancake mix and chocolate chips. 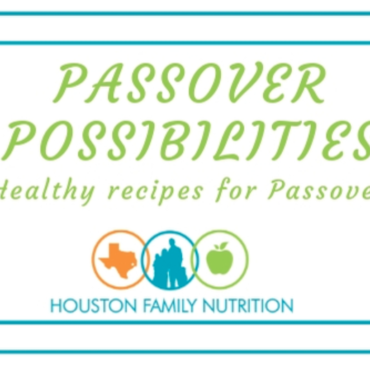 You can also try substituting blueberries, raisins, or dried cranberries! 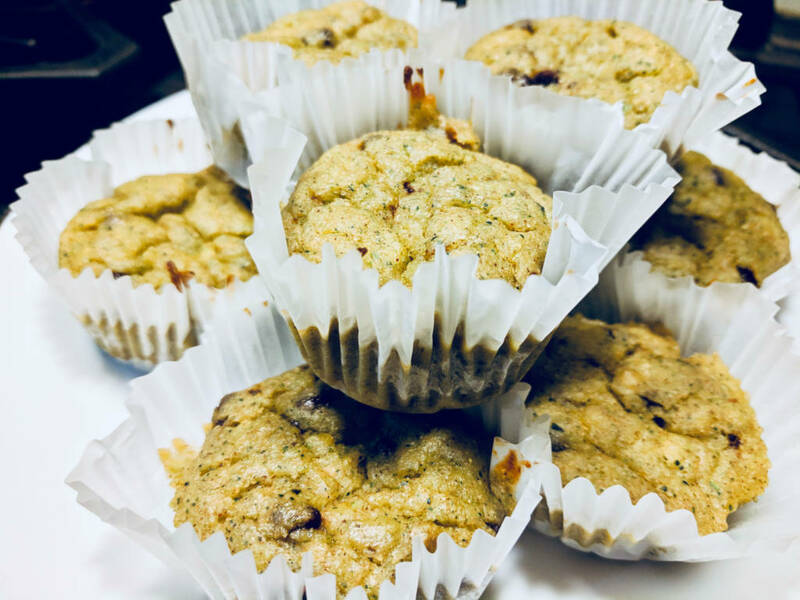 These delicious protein-packed muffins are packed with nutrients from bananas, zucchinis, dates, and milk. 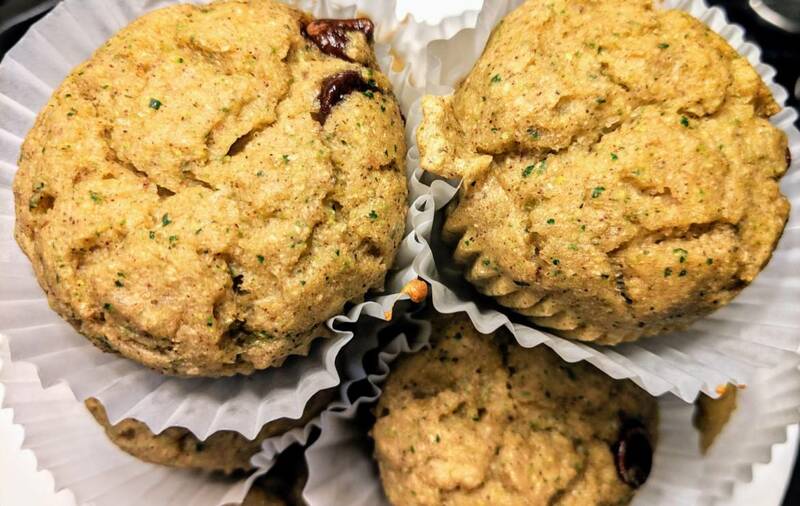 Not to mention, each of these muffins has more than 5g of protein and less than 3g of added sugar! Add dates to a bowl of warm water and let sit for 5 minutes. 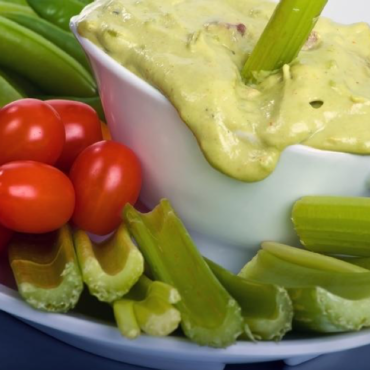 Combine zucchini, bananas, and milk in blender and blend. Add dates and blend until smooth. In a large mixing bowl, combine the cake mix and cinnamon. Add vanilla extract, egg, blender contents, and chocolate chips and mix until just combined. Pour into greased cupcake tins until 3/4 filled. Have you tried these yet? Let us know in the comments!